Microsoft Exchange – Meeting requests keeps updating not invited personExchange 2013 SP1 – The fully qualified domain name for node ‚DAG-EX2013’ could not be found. We do backups! That's our motto from the beginning till the end. If you're our Client and we take over your IT business we make sure we cover our disaster recovery scenarios. Recently one of our US based clients asked as to recover a file that was just deleted from one of the virtual machines stored on Microsoft Hyper-V 2012. After restoring a VHDx image from a disk library using Altaro Hyper-V Backup and mounting it in Windows, we just had to get the linux files out. For this we used a little software called Ext2Read. While there are other software programs out there this one seemed most convenient and easy to use. 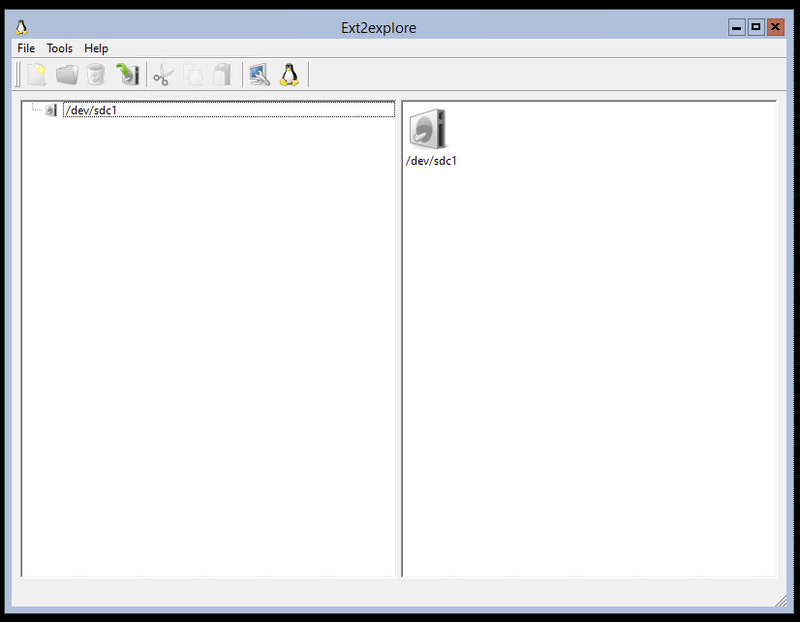 The program itself is just one simple file (ext2explore.exe) which can be run without any installation on the server. You simply start it up, it automatically detects the Linux drives attached to Windows and shows detected partitions. 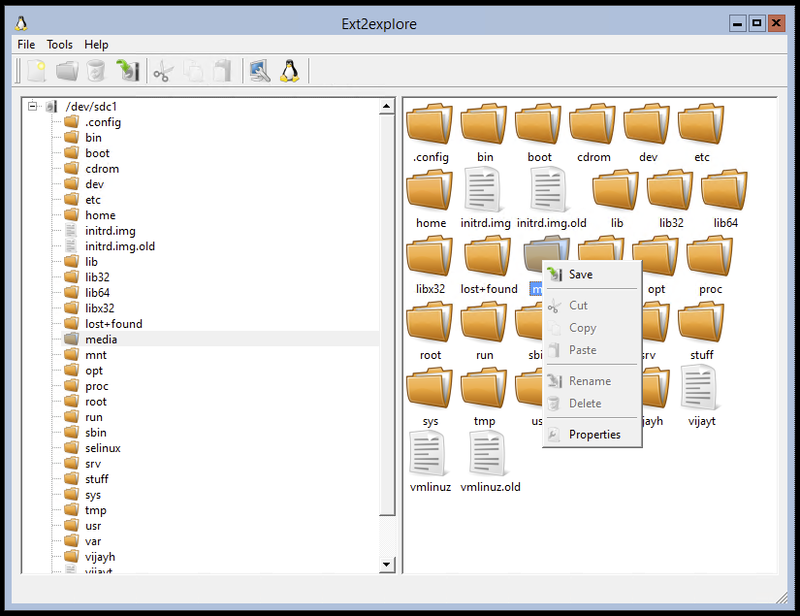 Now you just have to go thru directory structure, find what you're looking for and save it locally. That's it. Files recovered, Client happy, and we can enjoy our weekend.